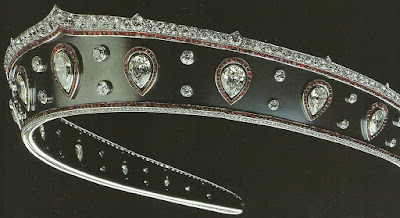 Creation: This tiara was made by Henri Picq for Cartier in 1914. Was Elisa Stirbei Marghiloman Bratianu, not Queen Marie, the actual owner of the tiara? 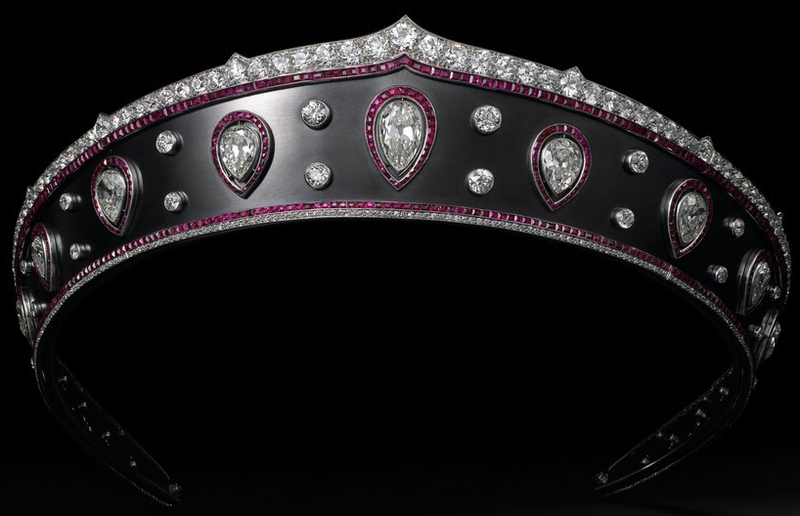 How did this tiara become part of the Cartier Collection?